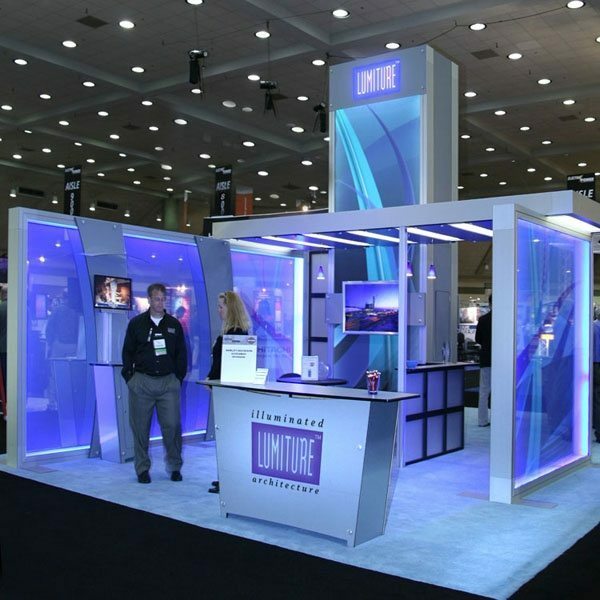 Trade show exhibits offer a great opportunity for your business to promote messages and interact with new customers. Your goal is to utilize the space around you to make prospects want to talk to you. 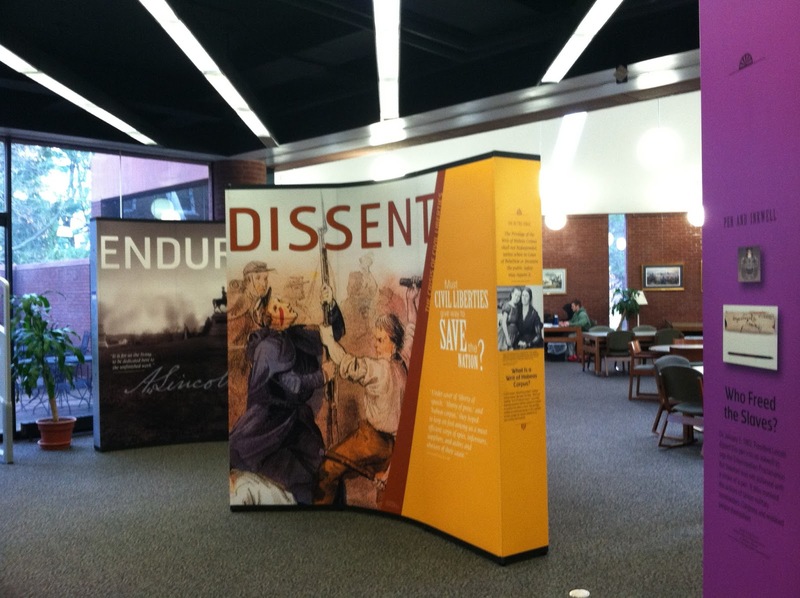 Display panels offer a flexible, effective way for you to get your message up for all to see. 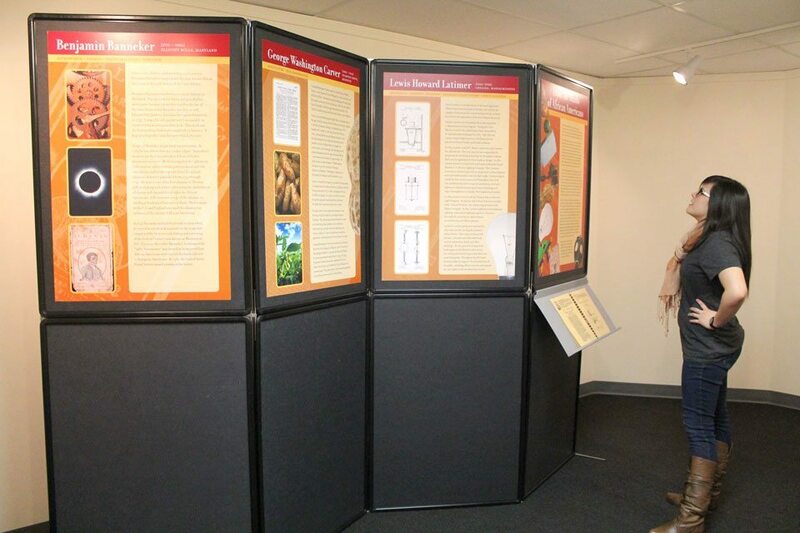 Here at Southern Star Signs & Graphics, we create exhibit panels that get you noticed and help you attract business. We understand the specifics of the trade show arena and how to tweak our signs so that you can get maximum benefit from them. Why are Trade Show Signs Unique? Trade show exhibits are unique in the sense that you have an opportunity for discussion after the sign has been viewed. Typically, signage will be used to either create brand awareness or convey a specific message about a sale, event or the like. When promoting a specific message, the sign needs to contain enough information for somebody to take action without further discussion. At a trade show, obviously, the team from your company are there to add some more detail. Therefore, the goal of exhibit panels is to create a strong brand presence and also contain something that puts questions in the prospect’s mind. This will hopefully lead to them coming to your stall to ask the questions and this allows your team to pick up the baton; the display panels have done their job. The beauty of exhibit panels is that they can be whatever you need them to be. These display panels start off as blank structures and you can attach graphics to them using a variety of methods, such as Velcro. You can also create trade show exhibits with removable sections so that you can insert panels as required. This means that if you need to target different messages for different events, you can create the required panels and switch them with ease as needed. Our graphic design team can talk you through all of the different options and create a setup which suits your needs. At Southern Star Signs & Graphics, we don’t view our goal as simply to make great signs. We do make great signs of course, but we believe our goal is to increase the profits of our customers; after all, that’s why you are looking at signs in the first place. This is particularly true of trade show exhibits, where the primary purpose for being there is to promote your brand and talk to prospective customers. When we’re working on exhibit panels, we never lose sight of this and everything we create is geared towards getting more prospects onto your stand and into the conversation. We also build our display panels to last so that you get a maximum return on your investment and signage that will last you for many shows. To talk to us about your next investment in your business, contact us via email or telephone today.